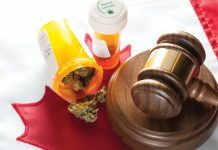 Home News Medical Cannabis News Medical cannabis legislation – do we need more rules and research? The European Parliament is calling for an EU-wide policy for medical cannabis legislation and appropriately funded scientific research. Multiple EU countries have legalised the medical use of some form of cannabis, cannabinoids or are considering changes to their legislation. 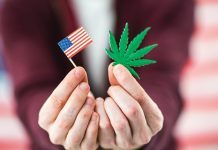 However, medical cannabis legislation varies widely, and although no EU country authorises the smoking or home-growing of cannabis for medical purposes, MEPs call for EU-wide rules and more research. 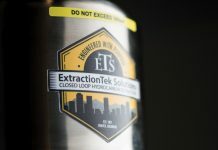 Although the World Health Organization has officially recommended that the cannabis compound cannabidiol (CBD) should not be classified as a controlled substance, there are no EU-wide rules at the moment for either the medical or recreational use of cannabis. On 13 February 2019, MEPs adopted a resolution on the use of cannabis for medicinal purposes. Members pointed out that cannabis and cannabinoids may have therapeutic effects in stimulating appetite (for weight loss linked to AIDS) and in easing the symptoms of conditions such as mental disorders, epilepsy, asthma, cancer and Alzheimer’s. It could also help to ease menstrual pain and reduce the risks of obesity and diabetes. 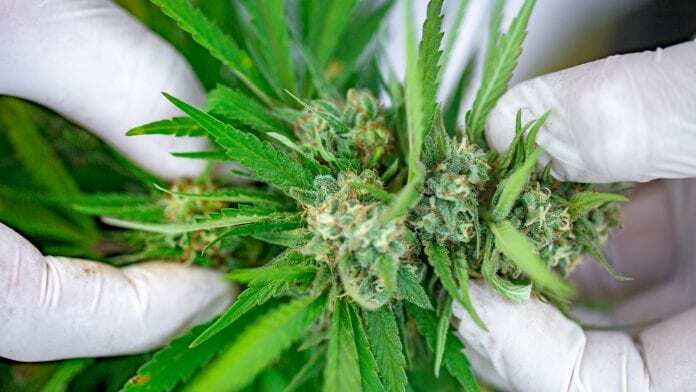 In the resolution Parliament is requesting for a legal definition of medical cannabis in order to clearly distinguish the substance from other uses. 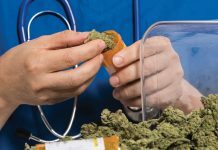 It also outlines that research and innovation on medical cannabis should be enhanced and properly funded, while effective cannabis-based medication should be covered by health insurance schemes. 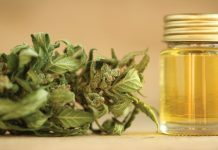 MEPs said medical cannabis legislation, particularly a stable and clear legal framework, would improve the quality of medical cannabis and the accuracy of its labelling. This would ensure patients would be able to use it safely, with specific precautions in place for young people and pregnant women. At EU level, according to the resolution, legal rules would help to control points of sale and limit the black market, while also preventing substance abuse and addiction among minors and vulnerable groups. 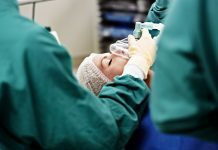 Moreover, comprehensive rules would encourage better knowledge about medical cannabis, by ensuring training and access to literature for medical professionals.